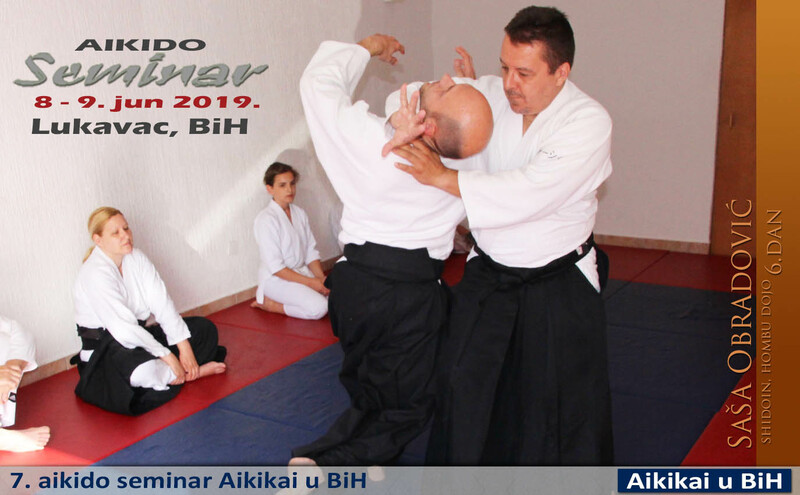 "7th Aikido Seminar Aikikai in BIH"
"Seminar in honor of 150 years of diplomatic relations"
"2. seminar na Katai Salašu"
17 - 22. jun 2019. 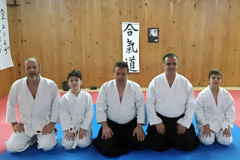 "18th Summer Aikido School 2019"
Training last week was led by our friend Shidoin of Aikikai Serbia Mire Zloh 5th Dan. 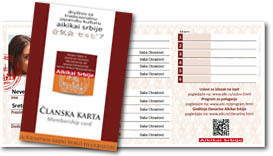 The new Aikido Bulletin 18 for 2019 year will be completed shortly. 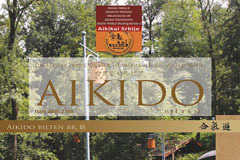 The Aikido newspaper is in Serbian language. 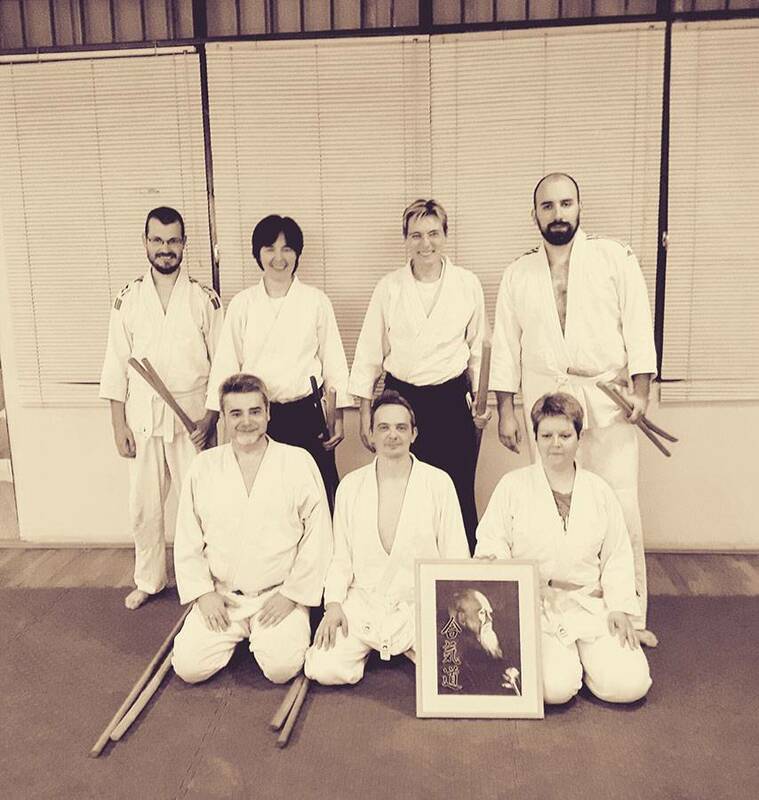 Promotion for Dan from Aikikai Hombu dojo, for this and the previous year. 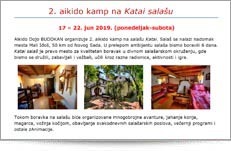 The traditional seminar in Zemun was held at the end of the year and gathered over 80 participants from almost all our homes. 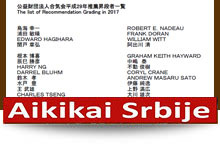 We have a 8 new Dan. 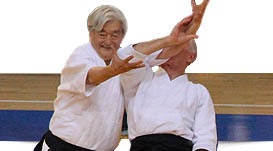 Katarina Obradović 3rd Dan she became Fukushidoin. 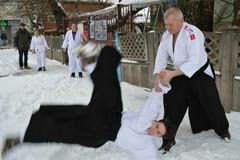 A big seminar with a great master was held in Belgrade. 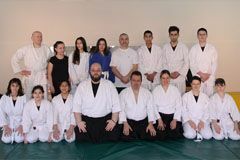 In addition to the participants from many countries there were 20 of us from Aikikai of Serbia, mostly from Novi Sad and Zemun. 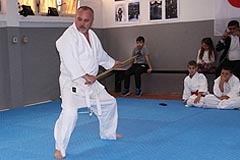 "17th Summer Aikido School 2018"
At the training on May 22, 2018, our guest was the only Shidoin Aikikai of Serbia in the England, Mire Zloh. 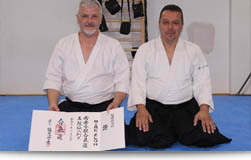 It was an opportunity to give him a formal diploma for the 5th Dan. 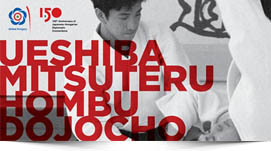 Congratulations and great gratitude to Mire for the patience and energy that he has given us for decades. 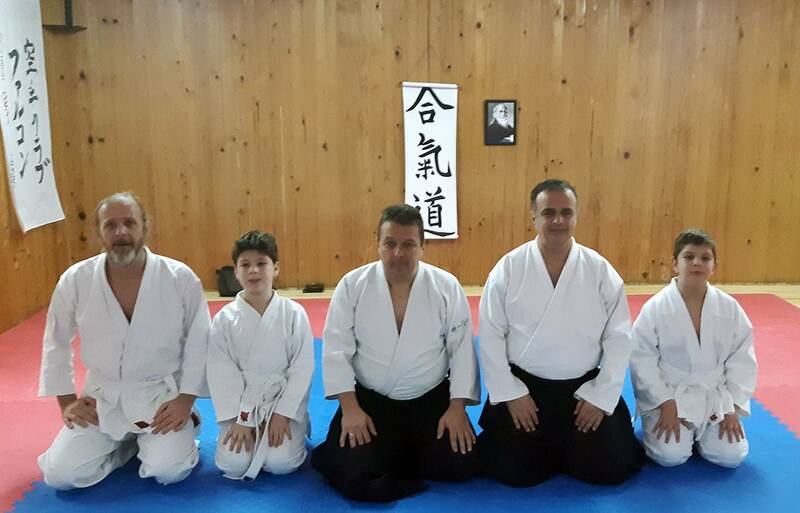 From March 18, 2018, Aikido came to Yoshinkan from Bijeljina in Bosnia and Herzegovina, and joined our organization. 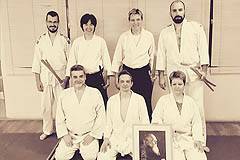 A few months later, a dojo in Ugljevik, also in Bosnia and Herzegovina will also be opened and joined our organization too. 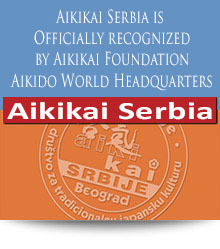 In early 2009, the Serbian Aikido Federation - Aikikai Serbia has been given Hombu Recognition. 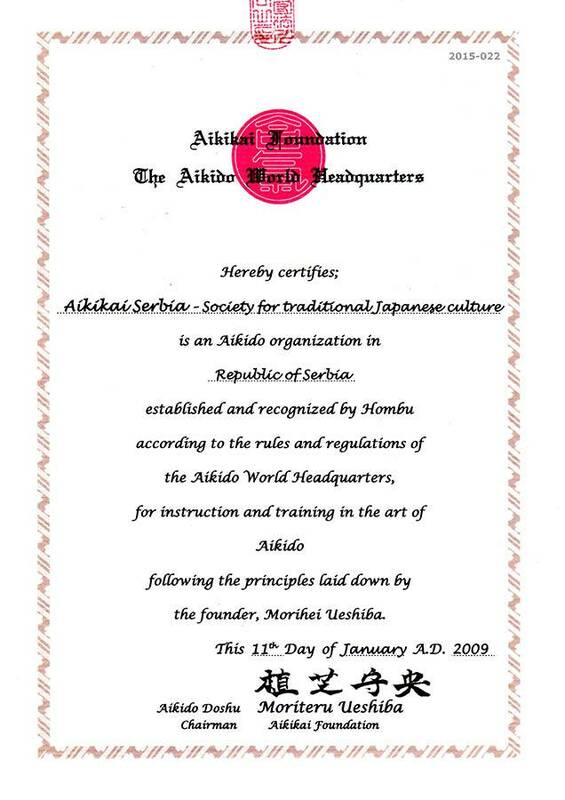 In addition to the rights that has brought us, this award has shown that Hombu dojo believe that we will be worthy to continue to spread aikido in spirit and in accordance with the idea of Morihei Ueshiba. 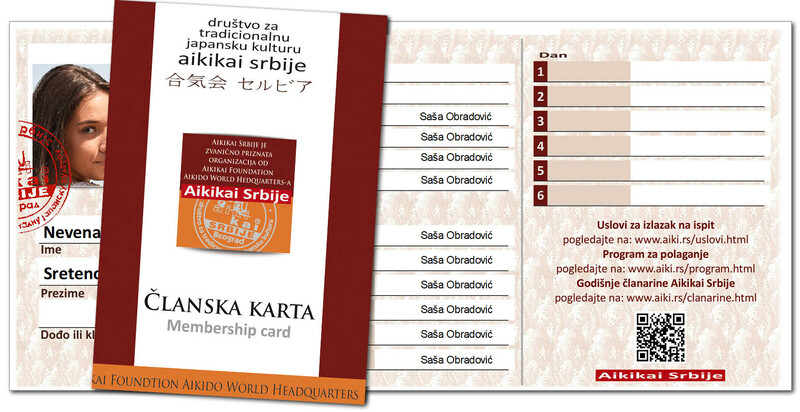 From March 2012 Aikido Federation of Serbia - Aikikai Serbia is transformed into the "Society for the traditional Japanese culture - Aikikai Serbia". 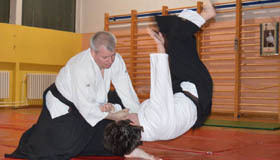 The new name and focus on the idea that aikido represents a derivative of the rich Japanese culture and martial art and not sport, was one of the main motives for this small in name but in fact a big change. 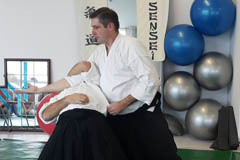 AIKIKAI FOUNDATION Aikido World Headquarters.